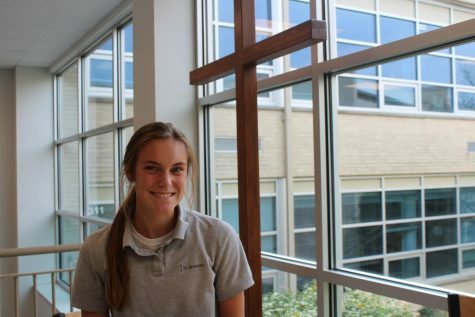 Jessica Bodmer is a junior at St. Dominic High School. She is involved in soccer, cross country, CRU, Pro Life, AD Club, and Outreach. Outside of school her favorite activities include eating all types of ice cream, procrastinating, and annoying her friend Alyssa.